When you travel, you tend to look for something that is lacking in everyday life. France is a country where you will find a set of landscapes just as marveling as each other. 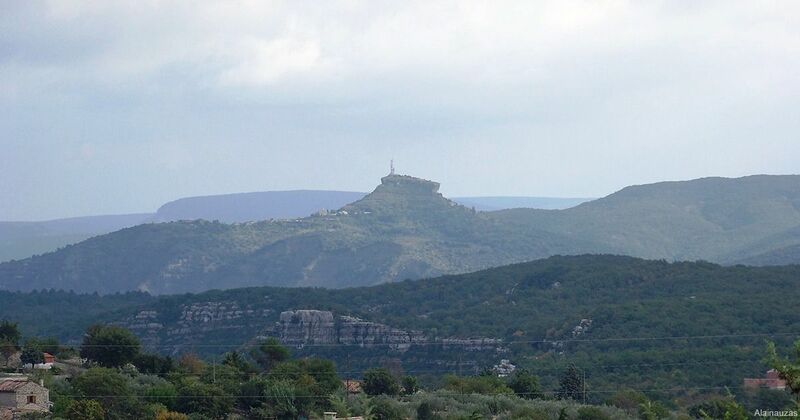 The Ardèche forms a territory well nestled between mountains and deep gorges. 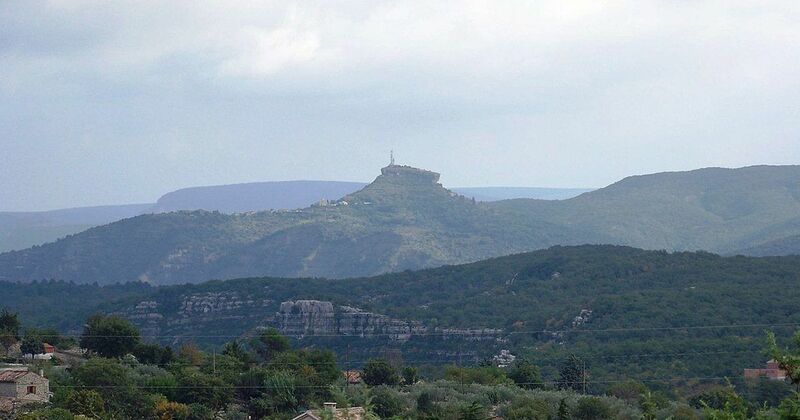 On this, make a small detour in the town of Sampzon and admire the scenery from its rock. Inhabited by roughly two hundred people, Sampzon is a small village located in the Ardèche. It is also on the banks of the river that gave its name to the department. The landscape is naturally attractive since the relief accidents such as the ridges of the die Frey or the coasts of the greenhouse surround the area. The most enchanting thing is the rock of Sampzon. It is a culmination of more than four hundred meters above the ground. From up there you will have a privileged view of the cevennes as well as the gorges of the Ardèche and the basin of Vallon Pont d'arc. Enjoying a rich natural heritage, you will be sure to enjoy yourself in the haven of peace that reigns in the city. 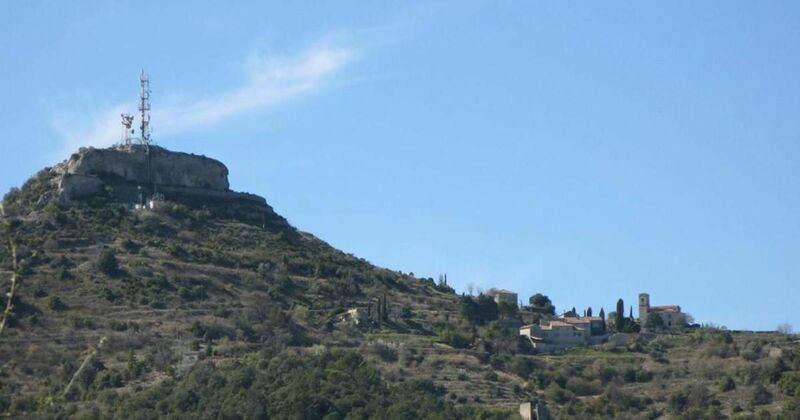 Being a village in the Ardèche, Sampzon is very suitable for travelers who enjoy quietness. Nature has left many legacies. Very charming greens, landscapes of dreams, hikers will find their paradise in the city. You will also have an important historical heritage. 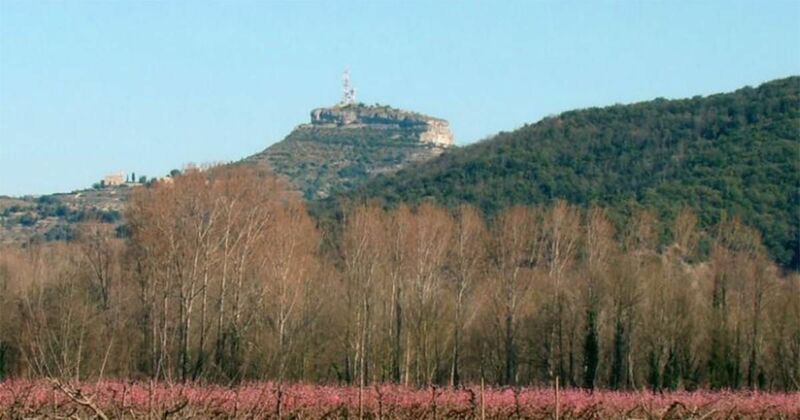 In fact, vestiges of fortresses and a bastide are visible in the vicinity of Sampzon. In addition, you can practice very popular activities in Ardèche such as cycling, canoeing or kayaking... In short, you will have a little air of paradise in the village. It would be a good idea to direct your next outings in this little lost area of the Ardèche. Invariably during your stay campsite Ardeche.